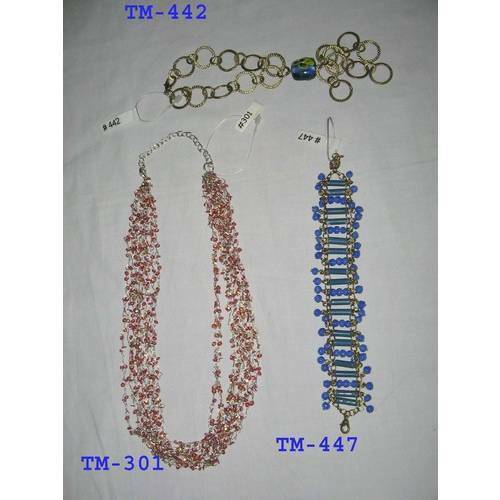 We offer Glass beaded fashion necklace. We make various types of glass beads, bone and horn beads, metal beaded necklace in many designs. We also do customs designs as per buyer's requirements. Packaging Details each necklace in a separate polybag.